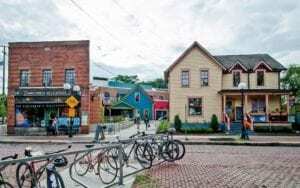 great place to create, live, work, learn, play and visit. Through these activities, The Arts Alliance explores, voices, promotes, encourages, and trumpets the efforts of the arts and cultural industries of Washtenaw. The Arts Alliance explores issues, conducts research, fosters and administers creative initiatives. The Arts Alliance encourages life-long creative learning programs. The Arts Alliance voices the creative sector’s impact on quality of life and place. The Arts Alliance trumpets the triumphs of the arts and creative industries. The Arts Alliance promotes creative sector programs and collaborative initiatives. Some of The Arts Alliance works is behind the scenes such as conducting needs assessments for arts and cultural education, administering grants or managing research projects. Other work is more visible such as managing public art projects or presenting annual awards for excellence. 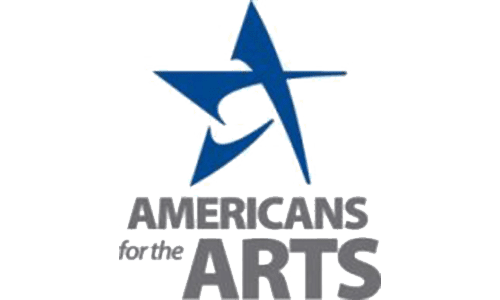 The Arts Alliance serves as the Region 9 regranting agency for the minigrant program through a partnership with the Michigan Council for Arts & Cultural Affairs (MCACA). 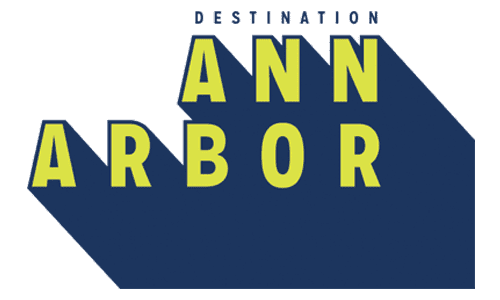 The Arts Alliance engages local community members in public art and design plans and projects it manages throughout Washtenaw County. Broad- based community engagement and the Washtenaw County Cultural Master Plan informs the strategy and work of The Arts Alliance. The Arts & Creative Industries: Are you on the list? Performing arts: dance, music, interdisciplinary, theater, etc. Visual arts: painting, sculpting, photography, crafts, etc. Members of The Arts Alliance support its mission to champion the arts & creative industries.